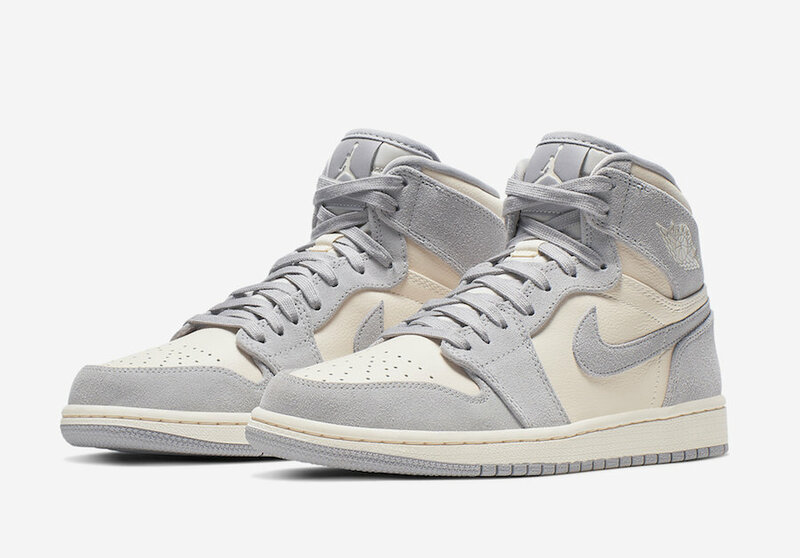 A new Air Jordan will hit the shelves for the ladies, this Air Jordan 1 comes in a ” Pale Ivory” color option, that goes perfectly with the spring and summer seasons. 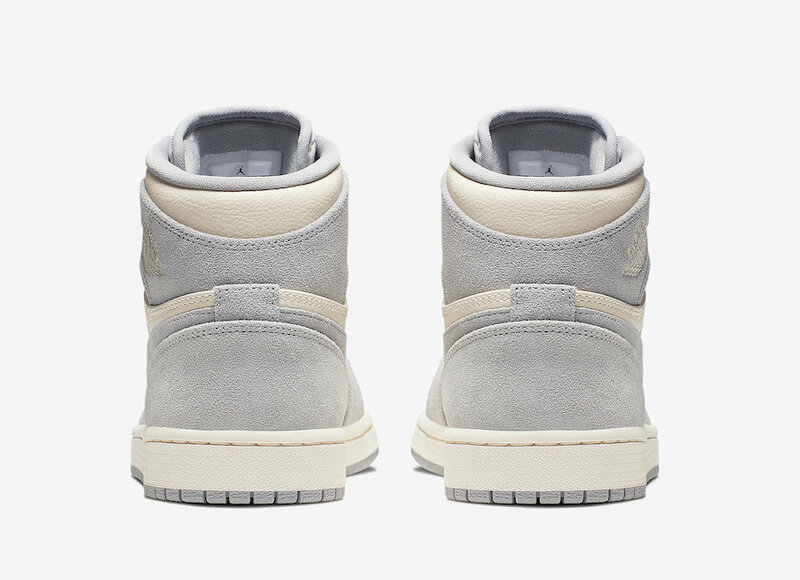 This Air Jorda 1 High features a premium leather upper, while a soft grey suede comes overlays. 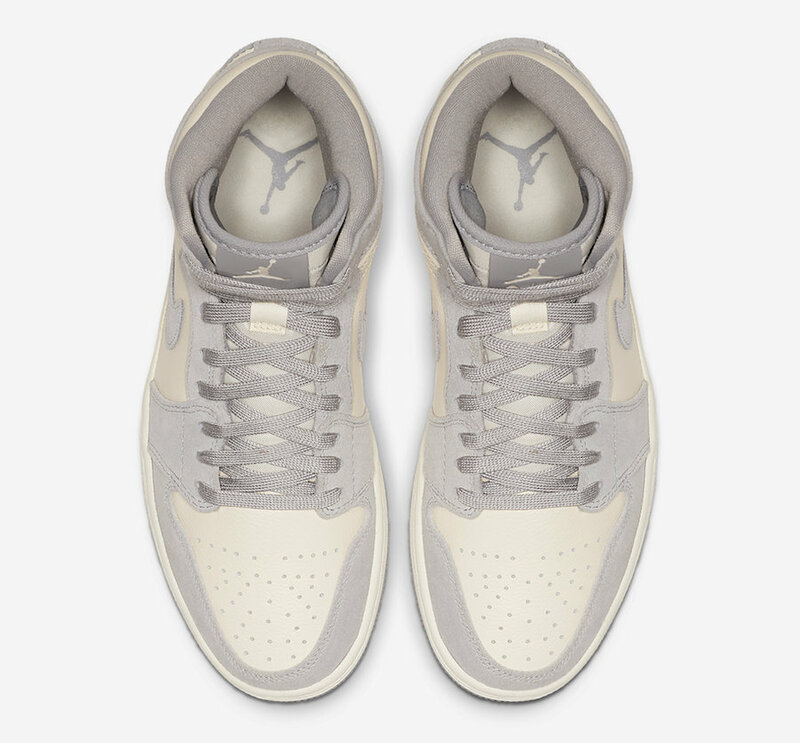 The Jumpman logo is seen on the insole and tongue labels, and a Nike branding on the outsole. 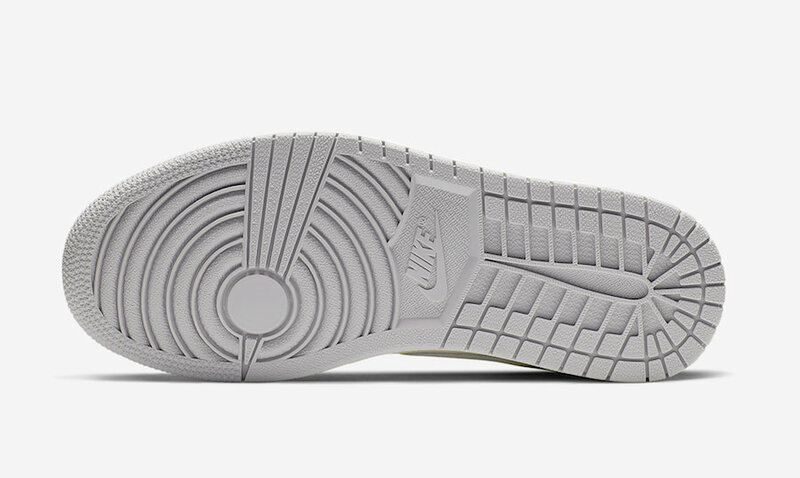 A white midsole and a grey rubber sole tops-off this design. 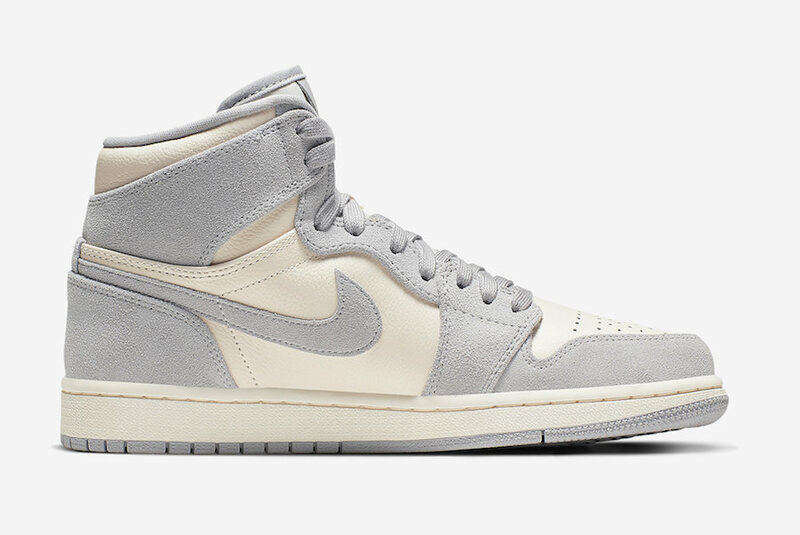 Wait for this Air Jordan 1 High Premium ” Pale Ivory” to arrive very soon at select retailers and on Nike Store Online. 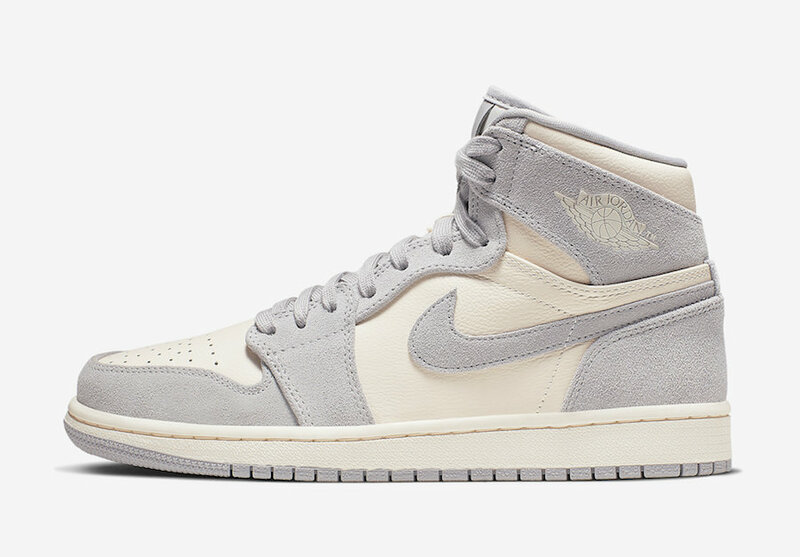 Check out more detailed images below and enjoy picking up a pair for $160 USD.